Denver Health was founded in 1860 to serve the health needs of a changing community. For more than 150 years, they have grown alongside Denver, offering an entire system of care. The assignment was to develop brand positioning, architecture and a visual identity that not only served the entire Denver Health and Hospitality Authority ecosystem, but also expressed the celebration of Denver Health’s history, with a revitalized look and feel that reflected how they’ve developed over the years. 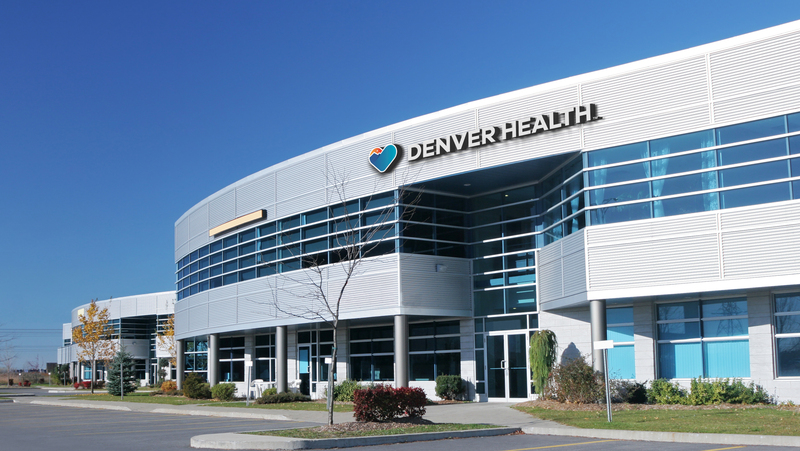 The refreshed brand that was developed and showcased here, helps Denver Health tell their story, with consistency and clarity, to become more recognizable as they continue to grow and serve the Denver community. With the heart being the universal symbol of compassion and an essential organ in the human body, the community was always at the heart of Denver Health. And their mission, at the heart of who they are. We took the energy of this and built a mark that expressed Denver Health as the heart of the community and as an integrated system.